Enjoy living in this beautiful 551 Square Foot studio featuring large living area with Wrap around Floor to Ceiling Windows which provide an abundance of natural light in the morning and unobstructed city views at Night. 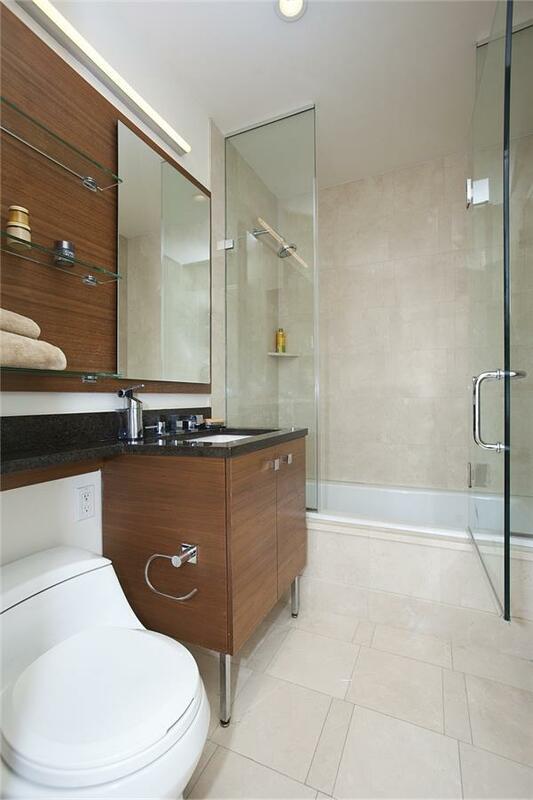 This Luxury NYC Condo features a spectacular Walk In Closet suitable for the extensive wardrobes. 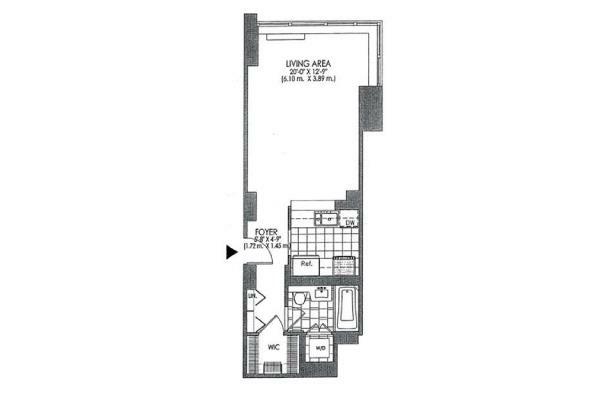 This unit is perfect as a primary residence, pied a terre, or investment unit. 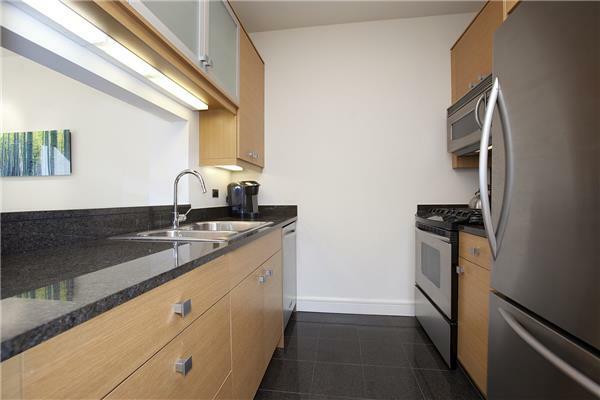 Some of the exceptional features of this Flat include Euro-Style pass-through kitchen with granite counter top & stainless appliances, imported Brazilian hardwood floors, marble bath, and washer/dryer. 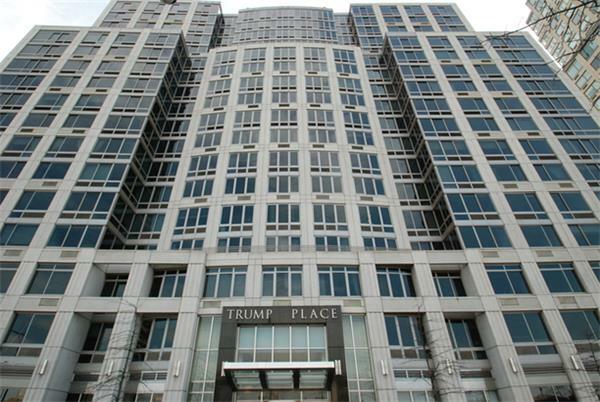 Located in the Upper West Side - one of the greatest NYC neighborhoods Trump Place has resort style amenities: security staff, 24 hr doorman, concierge service, heath club, and spa facilities with indoor swimming pool, pool side sauna, hot tub, spinning room, and exercise classes. 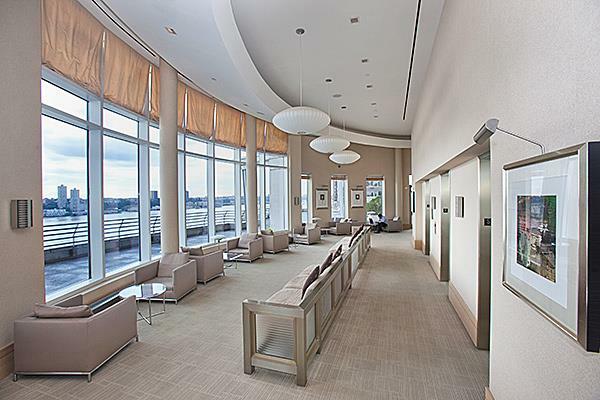 Other amenities include a media room, children s playroom, private events room, and private landscaped rooftop deck with indoor and outdoor space. 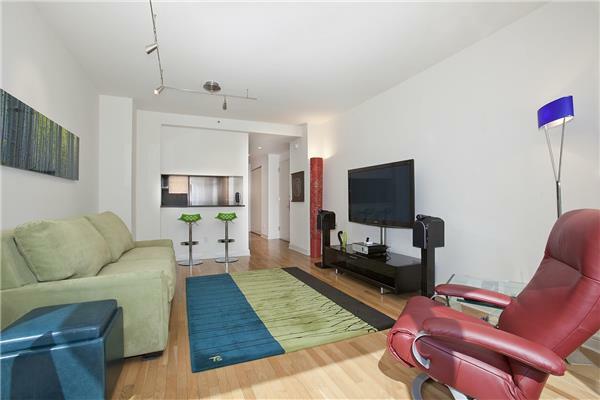 Just minutes away from UWS shopping, grocery stores, restaurants, and also public transportation. There is a shuttle bus to the closest express subway on 72nd Street for the 1, 2, & 3 trains, the cross town 72nd Street bus picks up one block away on Riverside Blvd and 66th Street in front of Blu Caf .